A champion will be declared in the 5k and 10k event and there will be a short 2k event for the children. 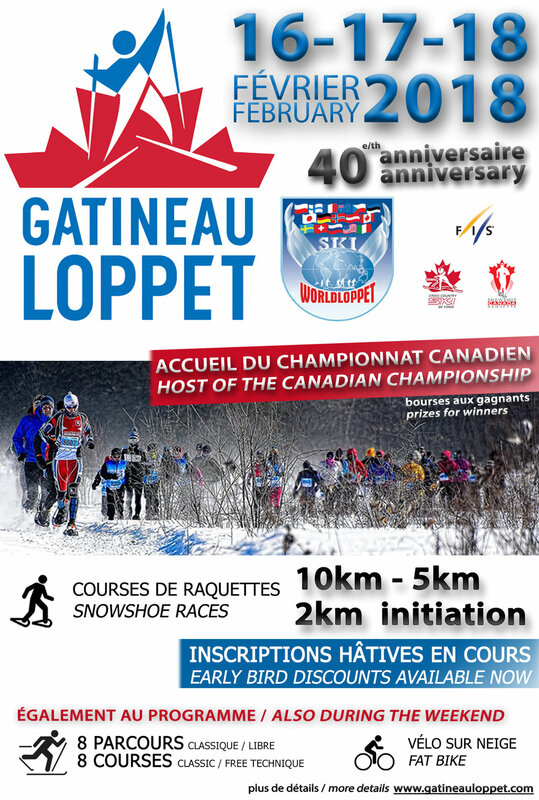 For the first time, the Canadian Championships will feature prize money in the 10k event. A total prize purse of $950.00 will be awarded to the top three finishers in the men’s and women’s open event.